The government is quite serious about its flagship programme, "Housing for All by 2022", under which five crore new houses are to be built to meet the housing shortage. To boost affordability, it is also expected that the government will carry forward its process of ease of doing business by announcing policy initiatives to do away with cumbersome and time consuming approval processes that result in cost escalation, especially when crucial reform legislation like the GST Bill, Land Acquitsition Bill, Real Estate Regulation & Development Bill are stuck in parliament. 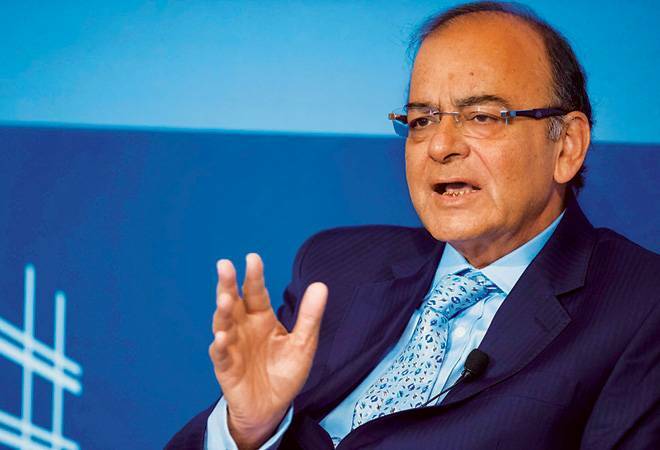 Can Union Budget trigger the equity market?